Nick T. Hawley founded Arrow Engineering Company in 1963. His philosophy was simple: build close, long term relationships with our customers by supplying innovative and cost effective solutions to machining, tooling, and fixture problems. 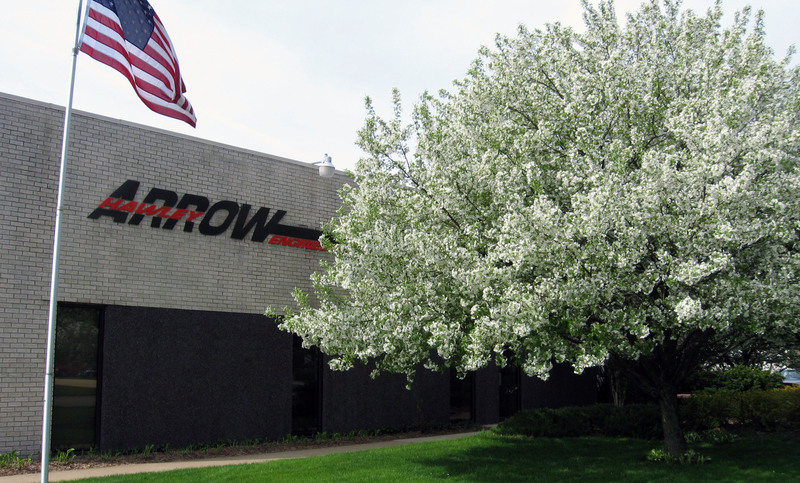 Now owned and operated by sons Tim and Nick, Arrow is a strong, energetic company dedicated to providing customers quality products and service. The engineering department utilizes the latest in CAD software. Engineers work closely with customers and the manufacturing department to assure that projects are designed and built to meet the customer's needs. Assembly and testing of projects are done under the direct supervision of the engineers who designed and detailed them. Customers always have the option of seeing their fixture tested before final approval and shipment.